After getting these materials you can get the sceptre as a gift! After getting these materials you get the royal outfit as a gift! P.S. The items are in different locations for everybody but our locations may help!! 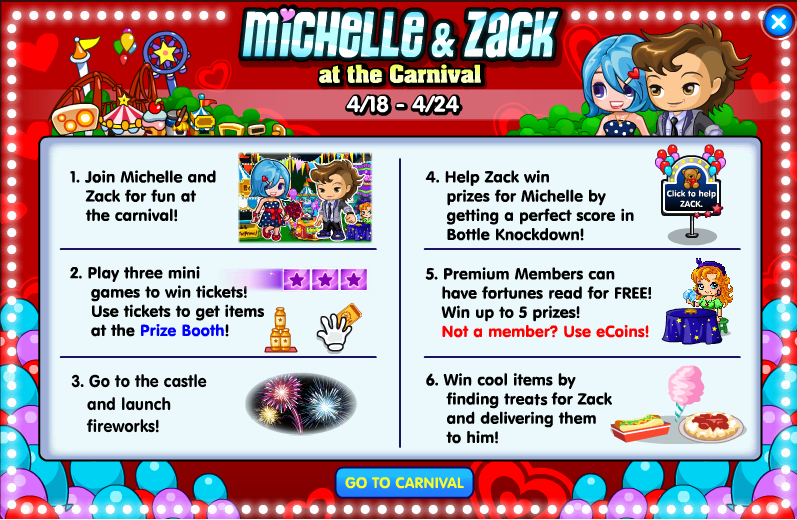 Michelle continues her date with Zack and this time they are spending time together at the carnival! 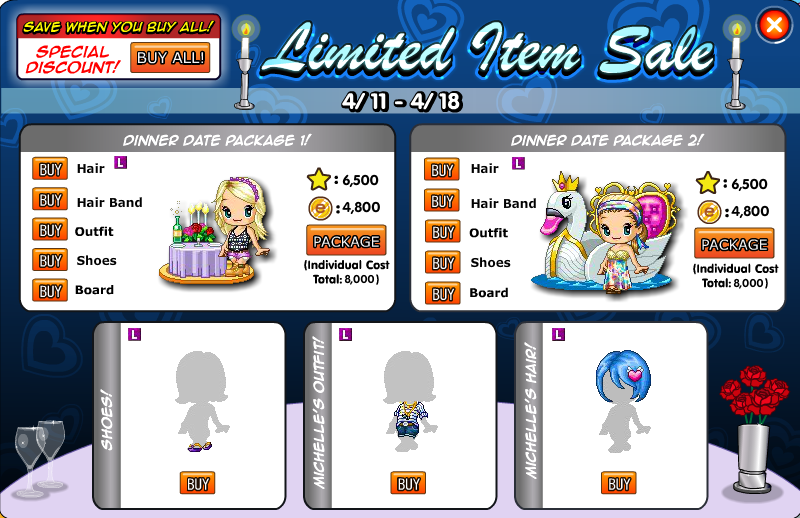 Firstly, make sure to buy the events Limited Items available all over Fantage! Now that you’re all dressed up, head on over to the carnival to start the festivities! Once inside Premium Members can receive FREE items from Serena the fortune teller, just click on her to collect a prize, there are 5 in total, get them all! It can be tricky at first, look at this picture i only had 1 second to spare!!! THIS POST WILL BE UPDATED KEEP CHECKING! Michelle has started her date with Zack! We can buy limited items to celebrate! 😀 Boys can look like Zack and Girls can look like Michelle!! These are available at Downtown or Uptown. You can save by buying them all at once for 12,000 Stars or 10,000 eCoins! 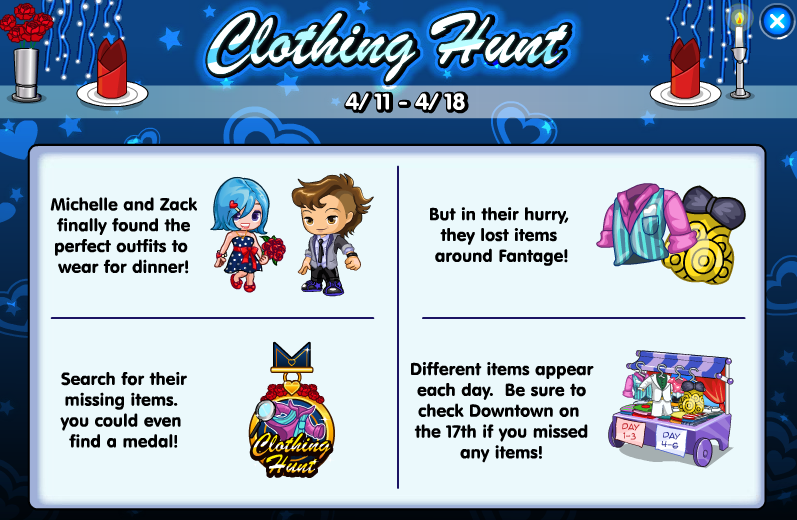 But when Zack and Michelle were picking their outfits for the date all of their clothes got scattered around Fantage! So they need our help to find them! THE ITEMS CHANGE EVERYDAY BUT THE LOCATIONS STAY THE SAME! You can find the clothing hunt medal at a different location everyday. Today’s location is Mt. Fantage! It starts at level 1 and go level up to 3 if you are a non member or it can level up to 7 if you are a premium member! Phew! Now we found them all there’s one last thing we need to do; Serve Michelle and Zack some food at Chez Fantage! Buy the waiter costumes then you can begin the game Table for Two! Once at Chez Fantage you need to go upstairs and that’s where you can find Michelle and Zack and begin the game! If you do well you can earn the Table for Two Medal! After a long day it’s time to challenge Zack to a dancing duel at The Palm! 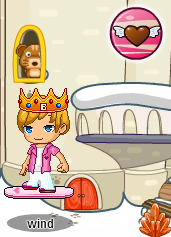 Beat his score and you can win a special outfit! Did you like this event? Leave a comment! Before we stop blogging for a while because of exams, we can show you some sneak previews for events happening this April! Firstly Michelle meets a stranger who wants to date her! Who is he? We will have to find out! Another event will be the Hot Air Balloon Festival. Prepare to fly through the skies of Fantage! Today Fantage are announcing apps for our IDfones! 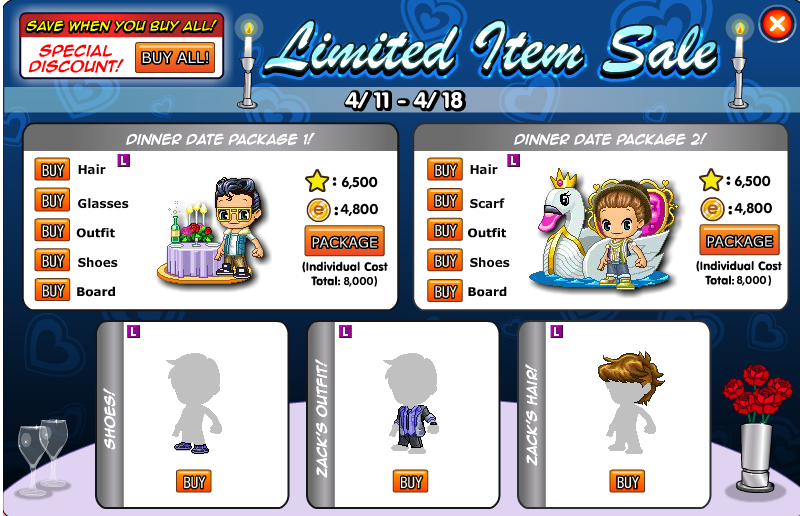 To mark the release of this game, we can buy special limited items at Downtown or Uptown! We can also get free trading cards, get them before the event is over! If you play the app a certain number of times you can win prizes, take a look! Keep checking back for how to play StarBlaze!